Bell Laser manufactures laser machinery with a history of innovation for sign shops. 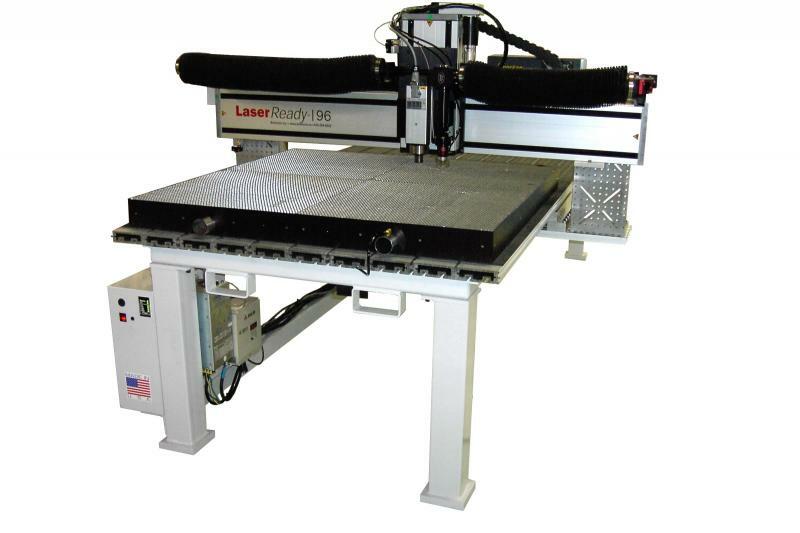 We make laser cutters, laser engravers, and combination machinery including laser routers. The founders initially began as a sales representation company in 2003 in Pennsylvania, however sign shops had their own needs so new machines were manufactured to meet the needs for acrylic letters, vinyl letters, wooden and plastic cutouts, laser engraved countertop displays, and ADA signage.